#Office365Challenge Join me on my journey exploring Skype for Business. Yesterday I covered all the menus and buttons, today we’ll look at finding and adding contact / groups. Depending on how the company is setup, their Skype address might be different to their email address. 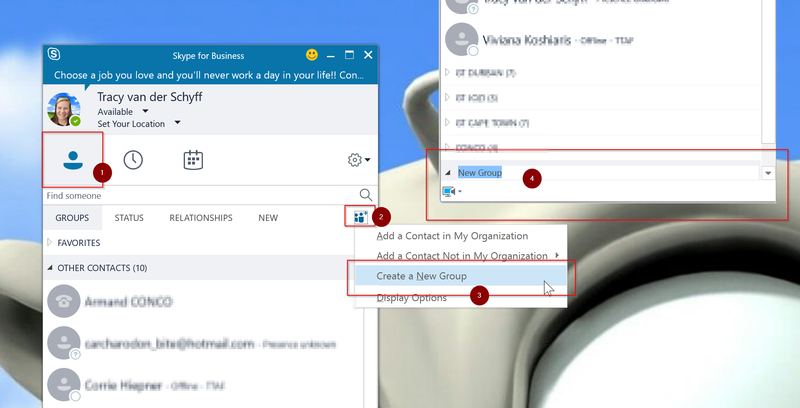 right click on the person’s name in Outlook, open the Contact Card and use the IM address. If this doesn’t work, confirm with them as they might be using Skype not Skype for Business and have a username to use. 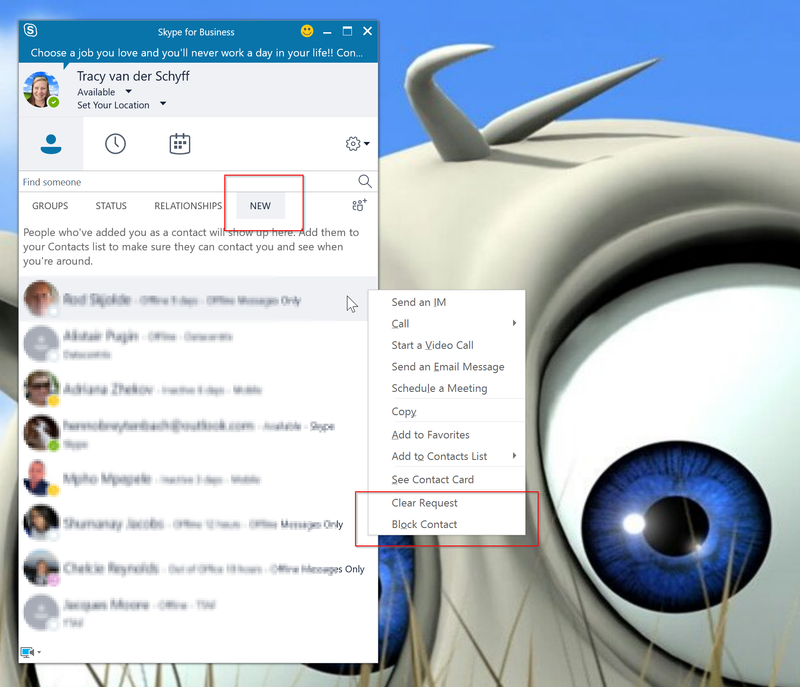 And YES – you can make contact with normal Skype users through Skype for Business, there is no need to use both applications. Note: If this is a new contact, it might send an invite to the person to accept. 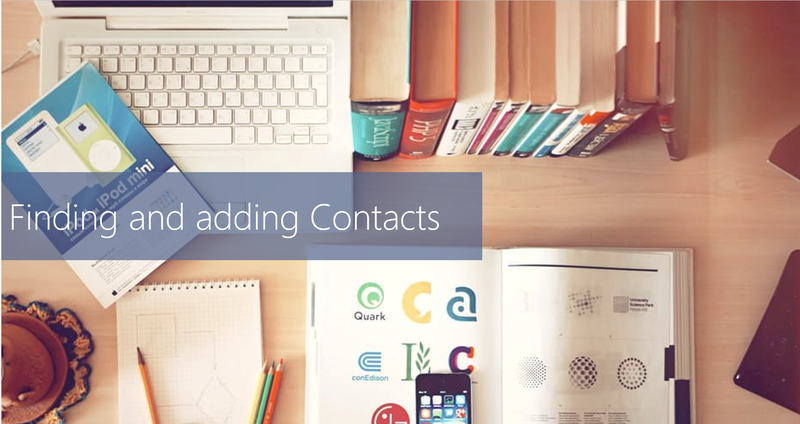 Under the New Tab (Contacts), you’ll see any recent invites, right click to add as a contact or clear / block the contacts. So we’ve covered the interface as well as contacts. 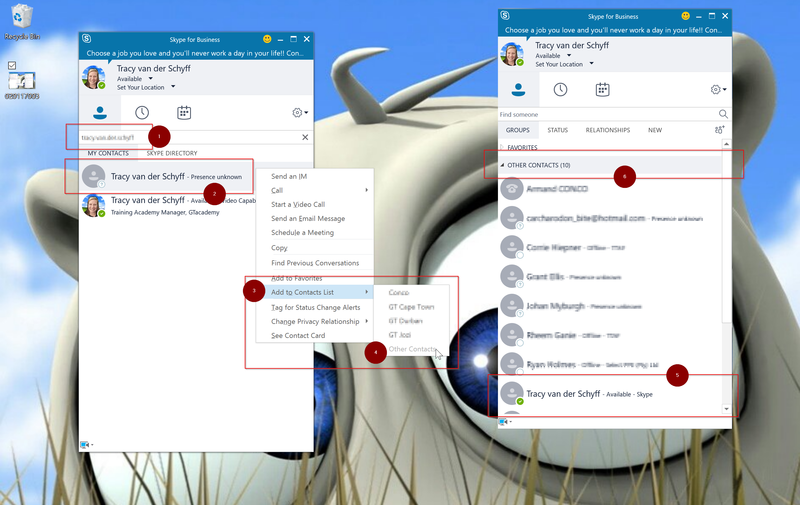 Tomorrow we’ll start looking at how to use Skype for Business as a chat tool.